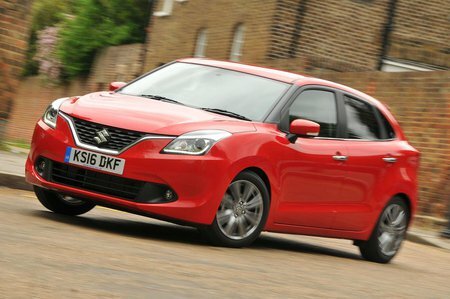 Suzuki Baleno Interior, Sat Nav, Dashboard | What Car? 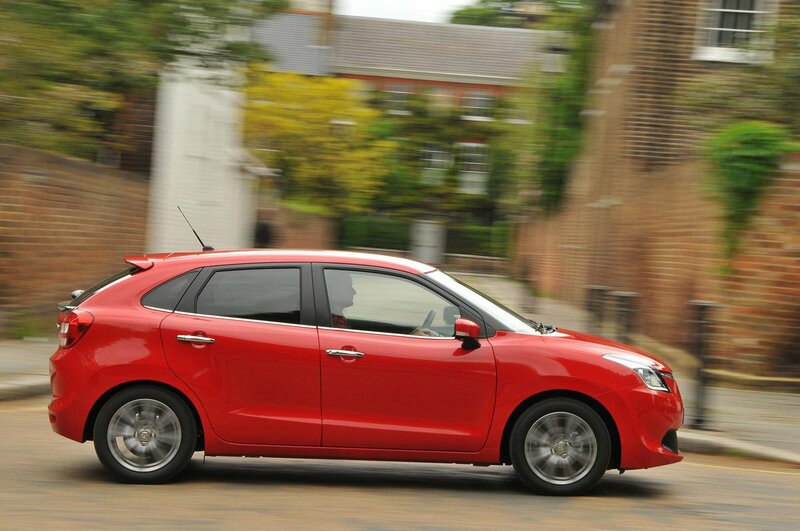 At first glance, the Baleno’s interior looks on a par with other supermini rivals. In the centre of the dash is a large colour touchscreen that’s augmented by a smaller colour display between the dials on SZ5 models. This helps cut down on the number of buttons and gives a cleaner look. 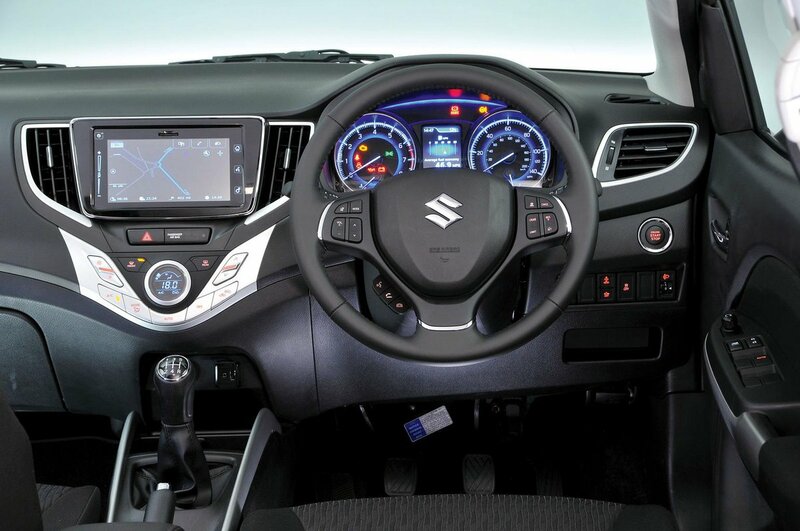 The infotainment system is mounted high on the dashboard, making it easy to see even on the move. For the most part it’s pretty responsive although many of the icons are too small to press accurately over a moderately bumpy road. VW group cars certainly have an advantage here. At least the sat-nav is clear and easy to follow. Both the wheel and seat have plenty of adjustment to allow drivers of all sizes to get comfortable, should you opt for SZ5 trim. If you plump for SZ-T, then it’s worth knowing that the steering wheel only adjusts for rake and not reach. Neither model is available with adjustable lumbar support, either. In both cars, the front seats do sit a little too high for some. Unfortunately, the interior feels flimsier than in many rivals; the plastics feel particularly cheap and areas such as the centre console are surprisingly flexible.